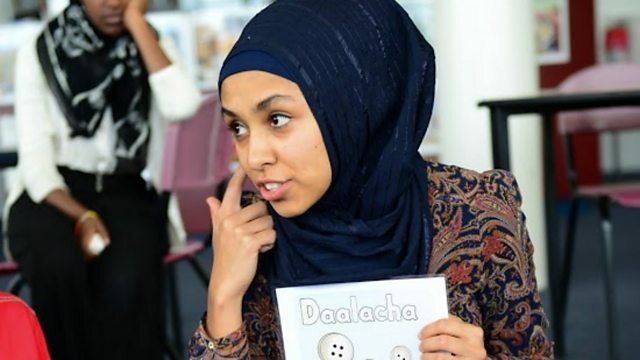 The first publishing company to print children's books in the Oromo language, which is spoken in parts of Ethiopia, Kenya and Somalia, has been launched. Toltu Tufa learnt Oromo from her father as she grew up in Australia. She explained to Newsday why it was important to her to create the children's books.